There is plenty of room to enjoy al fresco dining on our large pool deck with table, chairs and sun loungers. 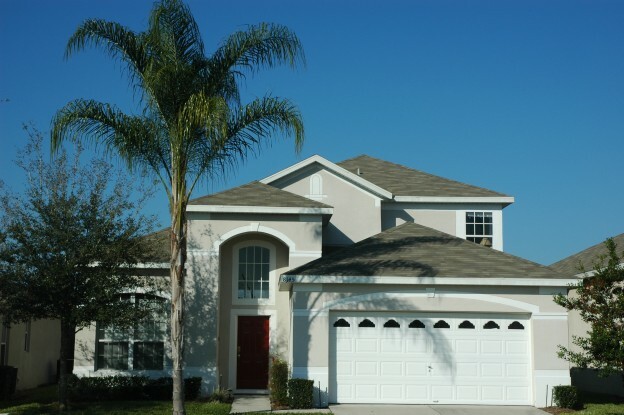 Our Windsor Palms vacation rental home in Orlando Florida is one of the very best available. 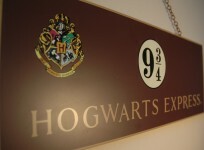 It has a conservation view and lots of new features for 2008 including a brand new game room, Harry Potter and Princess themed rooms, new carpets and a flat screen LCD HDTV. 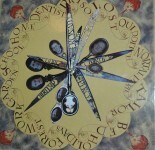 The house is perfect for more than one family sharing. 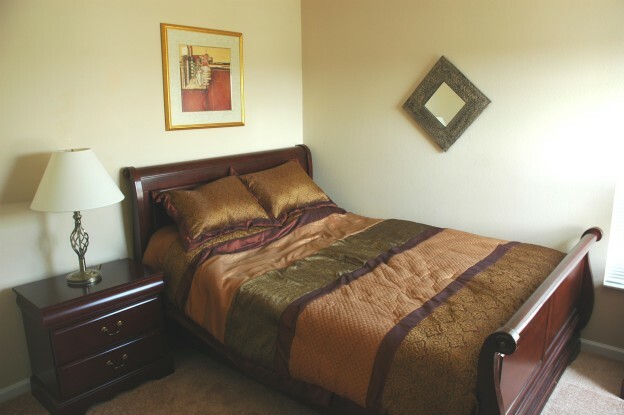 It has 2 King master bedrooms so you don't have to decide who gets the best one! 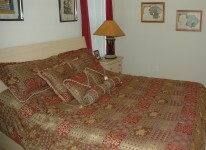 The rest of your party can choose from a Queen room and 2 twin rooms and a total of 3.5 bathrooms. 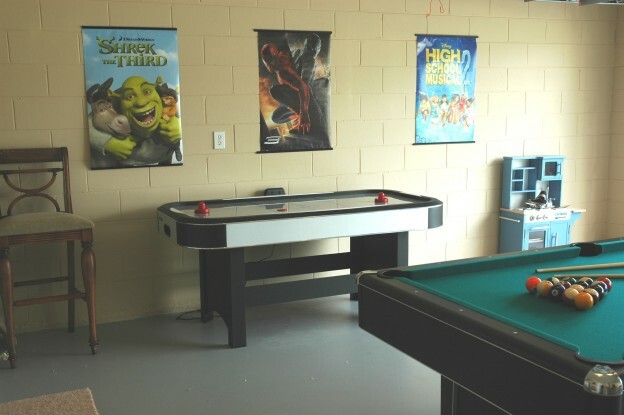 The games room is a brand new feature for 2008. 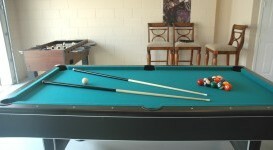 Our luxury Orlando holiday home has a pool table, foosball and air hockey for you to enjoy. For those of you familiar with the Goblet of Fire there is a TriWizard cup here especially for you. We promise that the cup is no longer a portkey and that Voldemort is not waiting for you on the other side! PS. For those of you with younger children note that the room can be switched around to non-scary mode in 30 seconds. 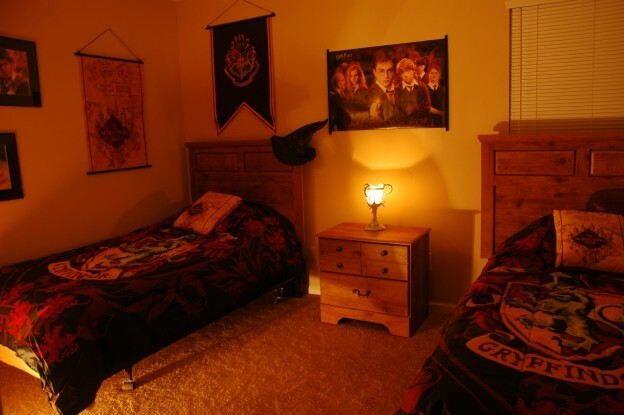 We suggest you swap the comforters and put the Sorting Hat in the closet! 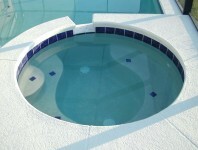 You can access the pool deck directly from here so there's no need to disturb the rest of the family! 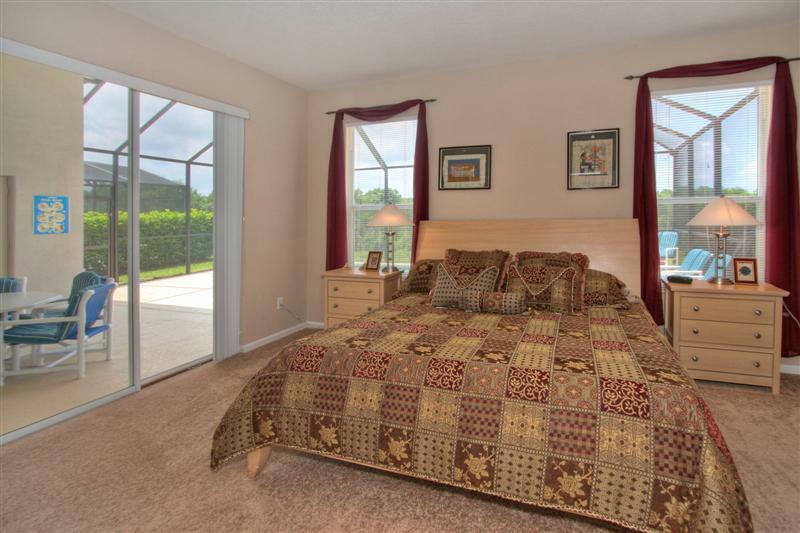 There's no need to decide who gets the King Bedroom as our Orlando villa has two of them! Your little Princess will love our Disney Princess room. She can even play dress up! 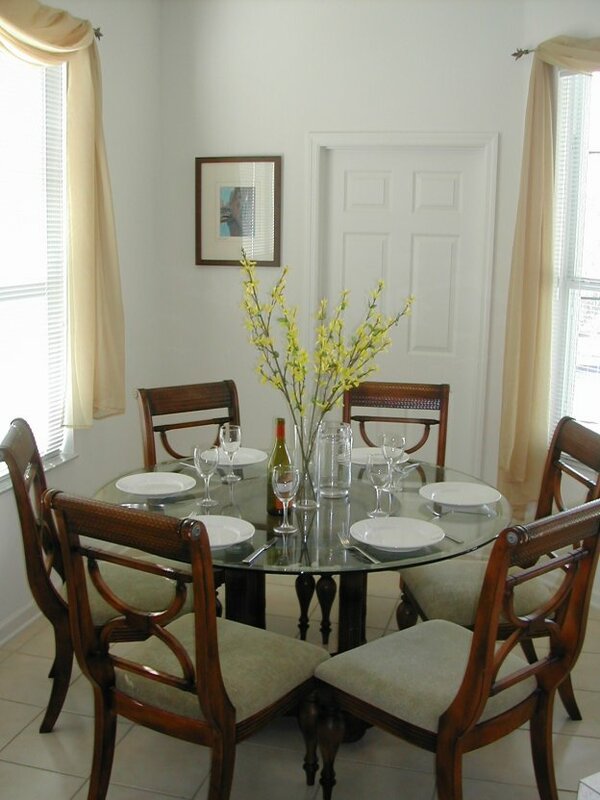 Another one of the great advantages of a vacation rental close to Disney World is being able to save money on restaurants once in a while. 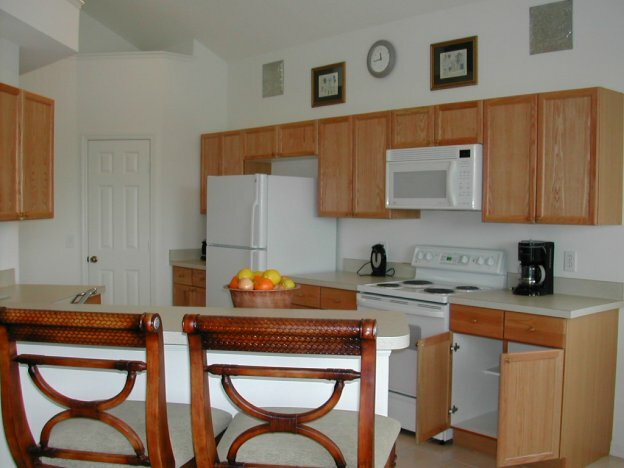 Our villa kitchen has everything you would expect - microwave, full size cooker, fridge freezer and the essential dishwasher. 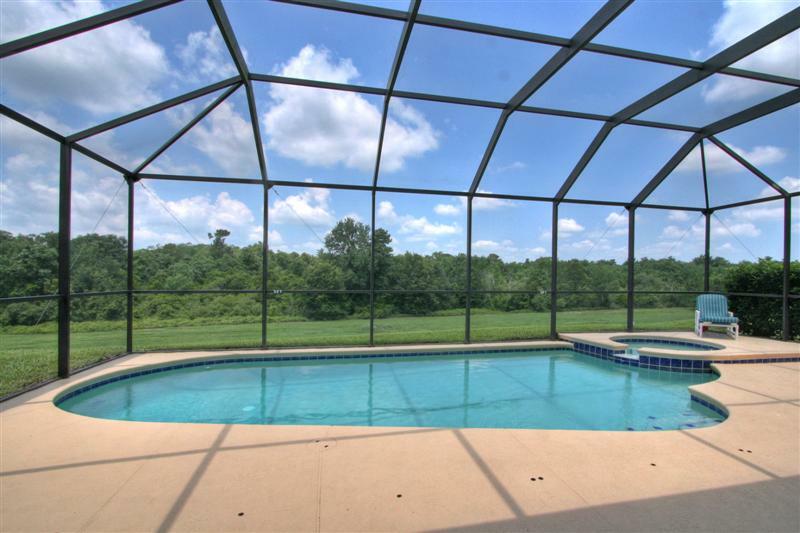 Who wants to wash up when they are on vacation? 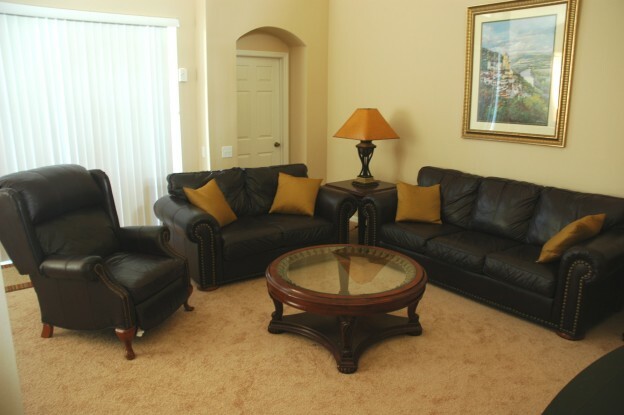 We think we have truly created the finest vacation rental home in Orlando Florida - and our guests would certainly agree. 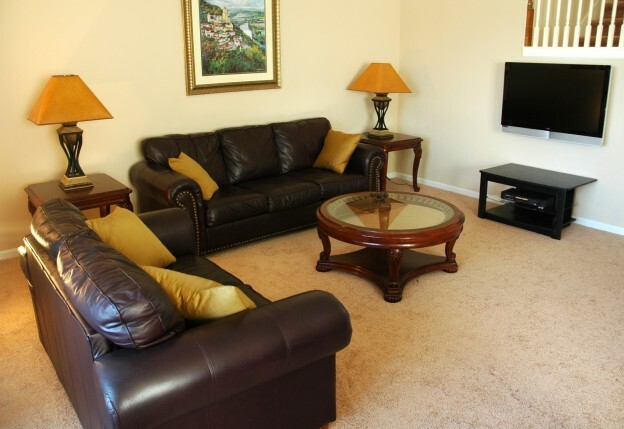 To see a full set of photos please take a look at our Villa Gallery.